Dr. Gary Chin and his associates at Sunrise Dental of Everett improve the appearance of their patients’ smiles with veneers. Patients from in and around Everett, Washington, can make an appointment to see if veneers are the best option to improve their smiles. How Long Should a Veneer Last? Veneers are designed of very strong materials and can be expected to last a decade or even more with proper care. You simply take care of veneers as you would your natural teeth, with daily brushing and flossing and biannual trips to the dentist to check for any issues with fit or construction. As with your natural teeth, avoid biting ice or hard candies to prevent chips, and call the office if any issues develop. Veneers are a non-invasive and relatively quick dental treatment that can improve the appearance of the teeth, correcting a variety of imperfections. Veneers also look like natural teeth, do not require surgery, and the recovery time is minimal. Since the veneers are designed to color-match your teeth, it will not be obvious that you have undergone a cosmetic dental procedure. An added benefit is that veneers are made from a stain-resistant material. This helps them remain white and bright, even if you drink coffee or wine. Dr. Chin is an expert in the application of veneers and can use them to transform any smile. 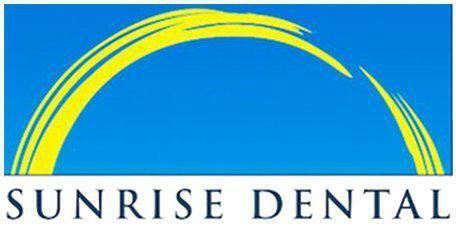 If you are interested in improving your smile, contact Sunrise Dental of Everett to make an appointment with Dr. Chin.